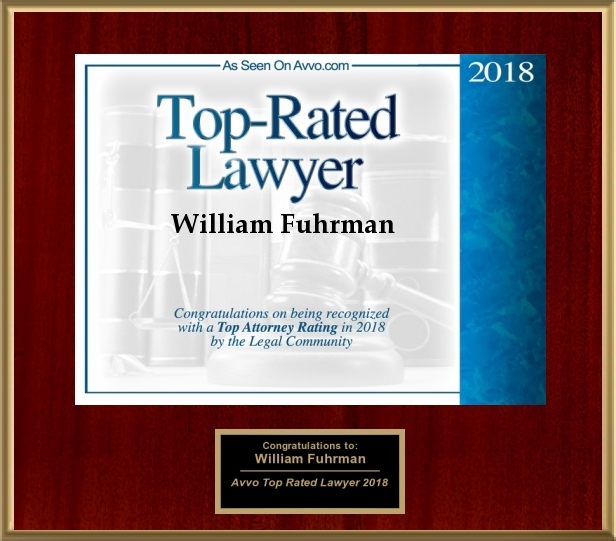 At the Law Office of William R. Fuhrman, we provide business clients assistance with business organization and formation and representation with transactions tailored to suit the specific goals and needs of their business. Located in San Diego, California, we work with small to medium sized businesses that have a local, national, and international presence. 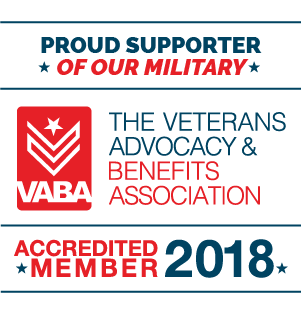 Our office has represented professionals and companies that do business in a wide range of industries, including food service, construction, hotel / motel ownership, and computer software development. We bring the extensive experience gleaned from this work to your business' advantage. Contact us today to further discuss one of the matters listed below. When necessary, we can work alongside other professionals that may be providing assistance to your business, such as an accountant. We also handle business matters involving dispute resolution and litigation.